You’ll love these super soft, quick and easy crescent cinnamon rolls with vanilla glaze! No rise (or fuss) required. Make them this weekend! Never have I wanted you to make something SO badly, but warned you SO strongly about them! These gooey, soft little cinnamon roll bites are baaadddd news, people. Everyone always says full sized cinnamon rolls are addictive, but I’d have to disagree. When your cinnamon roll is the size of a silver dollar and you have a dozen of them, THAT is when they become addictive! And that’s when the hot coffee is poured, Sunday breakfast is sitting on your plate, and suddenly you’re wondering where the heck all your cinnamon rolls went. They have magical disappearing powers, and I don’t like it. I don’t like it one bit. The only thing quicker than the disappearing act these rolls pull off once baked? How quickly they come together! Just roll out two sheets of crescent roll dough, sprinkle on some cinnamon-sugar, and roll ‘em up into logs. Slice each log into 1-inch pieces, place the pieces in your mini muffin tin, and watch them bubble and bake away! 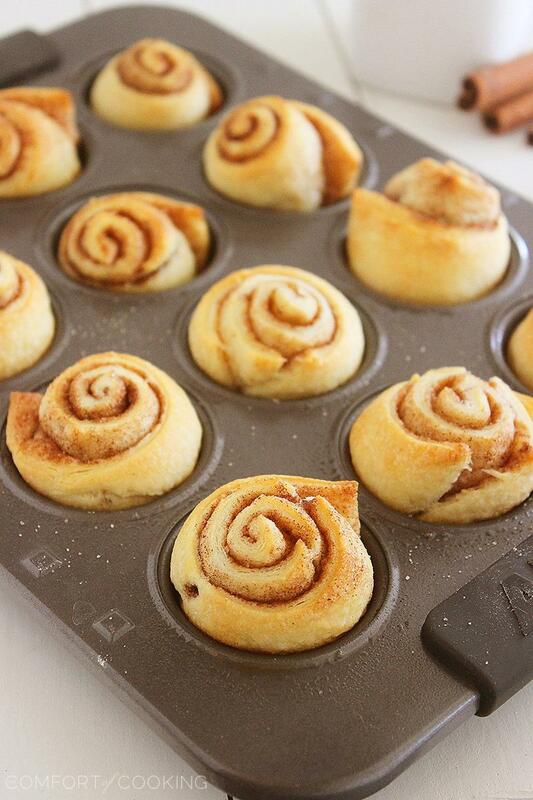 They taste just like a Cinnabon [or insert any other cinnamon roll of your dreams]. Except a thousand times smaller, and a million times more addictive. 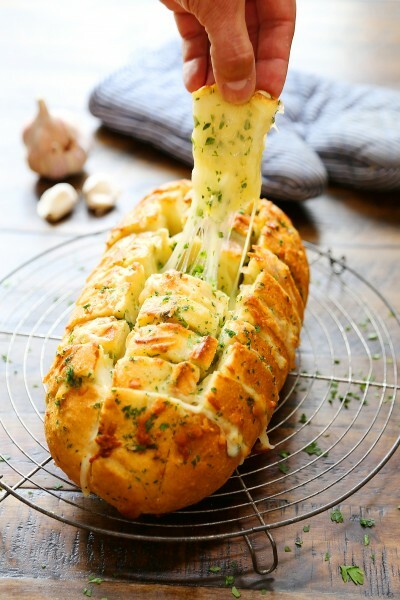 Once you slather a smooth vanilla glaze on these warm rolls… you guys, it’s alllll over from there. Kiss your self control g’bye, and accept that resistance is futile. Have a handful, enjoy your Sunday, and go take a walk. Or do something that makes you feel good… and helps you forget how many you just ate. For lazy weekends or festive brunches, these super-soft, simple cinnamon rolls are little bites of heaven. All you need are 3 ingredients for the rolls, another 3 for the vanilla glaze, and you’re on the road to breakfast bliss. No fuss, no mess, and absolutely no dough-rising… just rise and shine! Preheat oven to 350 degrees F. Spray cups of a 12-cup mini muffin pan with nonstick cooking spray. On a lightly floured surface, unroll dough and separate into 2 rectangles. Gently pinch any open seams together with your fingers. Stir together sugar and cinnamon in a small bowl; sprinkle evenly over rectangles. Roll up jellyroll style into 2 logs. Cut each log into 6 slices and place slices into muffin pan cups. Bake for 10-12 minutes, or until rolls are risen and lightly golden. Stir together powdered sugar, milk and vanilla in a small bowl until smooth. Drizzle glaze over warm rolls. I tried something similar to this a long time ago! Great for a quick cinnamon roll fix!! I do go crazy over cinnamon rolls. Just the smell of it makes me long for it the more. These look like bad news for sure! Love these! So cute, Georgia!! Love these! 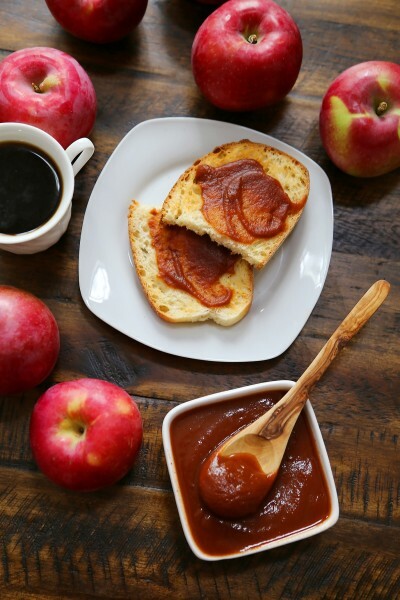 It is a great, quick breakfast item to have when company comes over unexpectedly or when you want a fast breakfast treat that doesn’t require a lot of time and effort. So good! 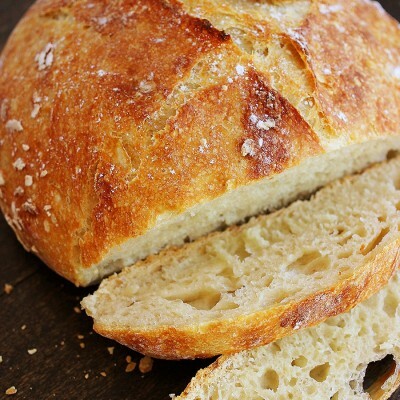 I make a lot of homemade rolls for our guests and they are always a big hit. 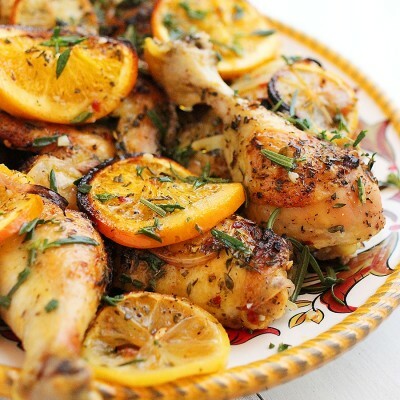 I have looked for an easy recipe for a long time and I believe this is it. I once tried Ina Garten’s puff pastry one from Food Net using puff pastry and it was easier to just make fresh dough in the bread machine. 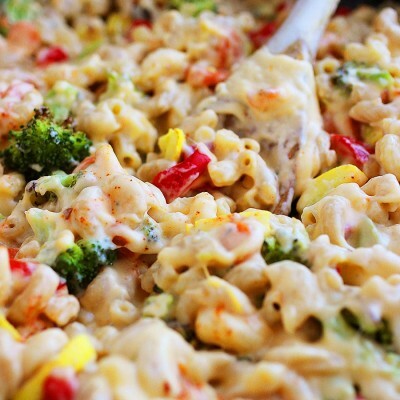 I cannot wait to hit Wegmans and get what I need to try this recipe. Thanks for making my life a little easier….and tastier too! 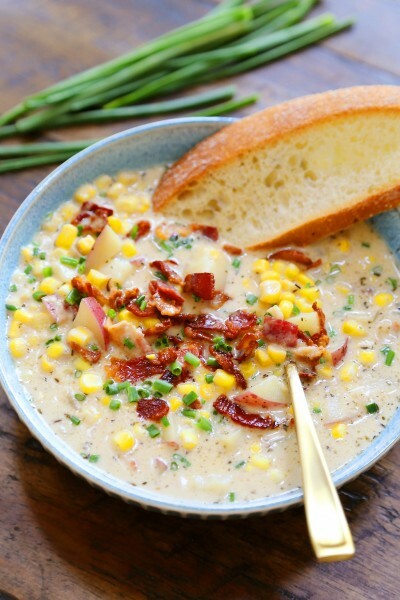 This will also be good for those unexpected guests and you need to make something quick. These are so cute Georgia! 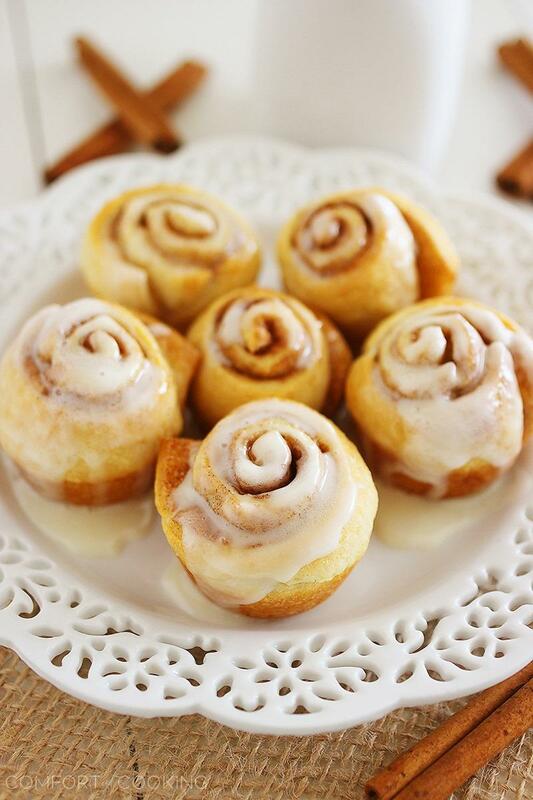 There’s nothing like the smell of fresh cinnamon rolls baking! 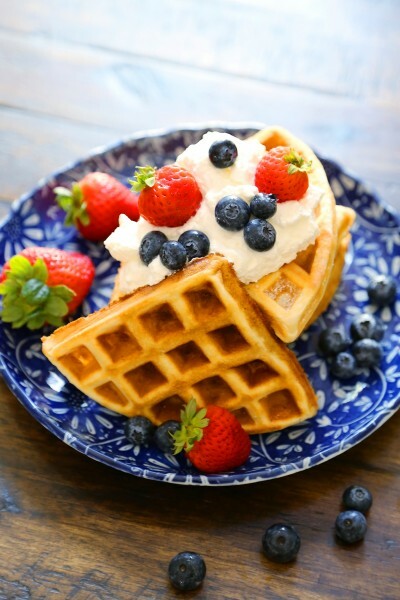 I could totally chow down on a plate of these this morning! DANGER ALERT! Me + these rolls. Not to be trusted. 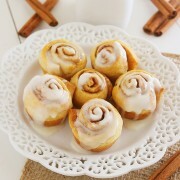 These Cinnamon rolls are just too adorable!! I think it would be fun making these! The only problem is I would eat way too many! They look so delicious Georgia! 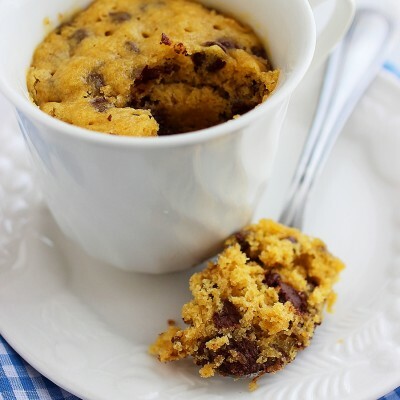 What a great idea to put them in muffin tins! Perfectly portioned! Lovely little cinnamon rolls, Georgia. I love that these are mini!! So fun! dude. so fluffy. and gooey. and buttery. and cinnamony. and sugary. and DEFINITELY dangerous. but ohhh so delish. like bad buys. Yes. These cinnamon rolls are the equivalent to how high school me felt about a boy in a leather jacket on a motorcycle with a questionable reputation. These mini rolls look simply irresistible! Just the right size to have more than one, guilt free. :) They do look tough to resist! Omg I need these! Side note: those crescent rolls are so darn versatile! So good looking!! These must be delicious! My kind of breakfast! Or lunch. Or dinner. Let’s just say that I could have this ALL day! I should have made these this morning! My cinnamon rolls were made with homemade brioche dough, but they were subpar! I think my family would have been happier with your gorgeous shortcut version! They look perfect! these are so cute and so small! love it. Yum! I made cinnamon rolls once but I am finding the idea of these mini cinnamon rolls so exciting. I made cinnamon rolls this week too. Great minds think alike. 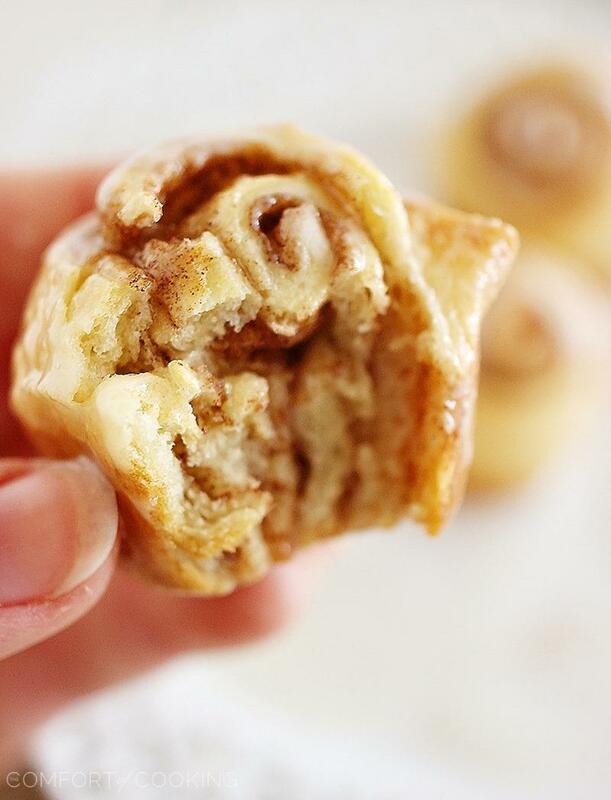 Great way to get cinnamon rolls on the table in a jiffy. Love the glaze. Happy weekend. Just the smell of them baking makes them hard to resist. Now if I could only eat just one. Oh yes, these would disappear lickety-split at my house too. They look wonderful!! 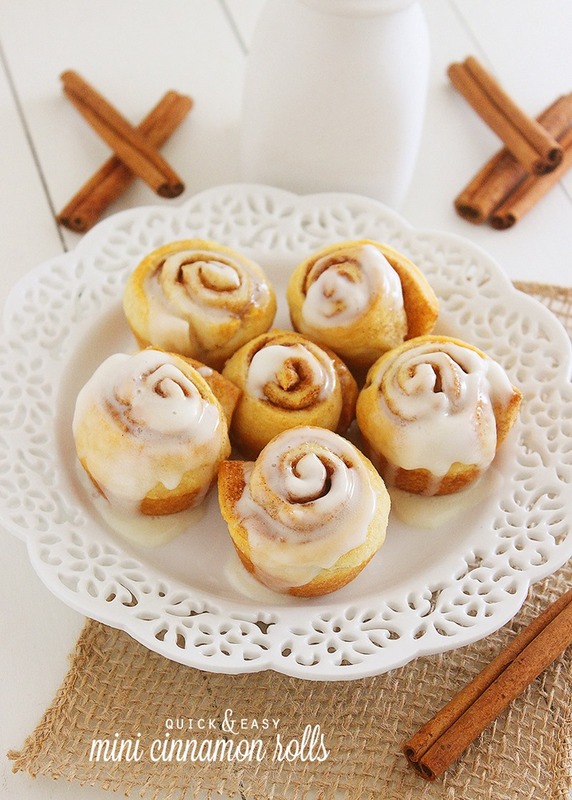 Cinnamon is one of my favorite spices, so you know I love cinnamon rolls! I love the size of these — so cute. Great recipe — thanks. These are by far the cutest cinnamon rolls I’ve ever seen. Awwhhh they look so so so adorable. And addictive indeed – I don’t think I’d be able not to eat them all. I am SO annoyed that we don’t have premade crescent rolls over here. 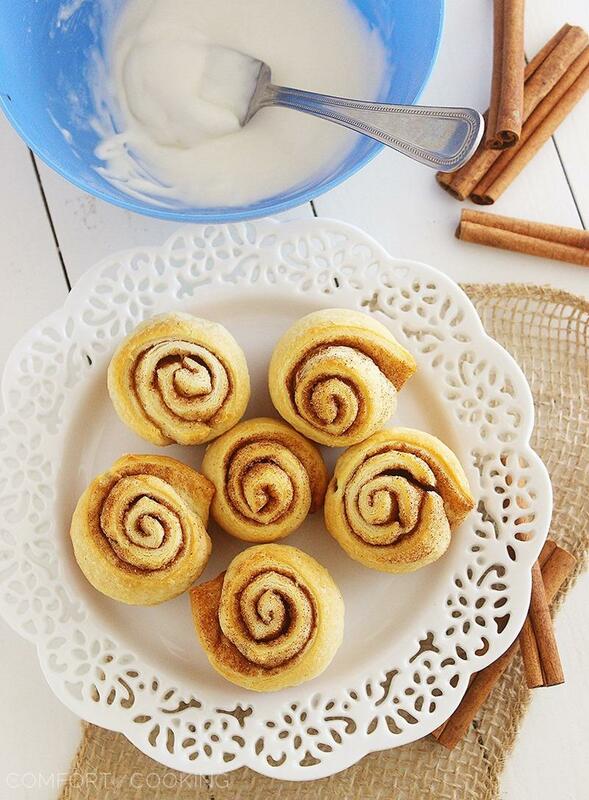 These look like easiest and yummiest rolls ever! And that last picture?! OMG! These are so cute and super easy. I can never resist a warm cinnamon bun. Sadly, these little guys wouldn’t stand a chance around me. I’d inhale them all straight outta the oven and risk third-degree tongue burns. I cannot resist homemade cinnamon rolls!! These look too easy to be true. Yum, thanks for sharing!!! These look fantastic!! And SO cute. I’m thinking about making my own dough for these… what are the dimensions of the unrolled rectangles? I want to make sure they’ll fit in the cups. Thanks!! Sorry, I’m not sure of the exact dimensions. My best guess is about 4 x 6 inches, or somewhere around there. Is there a way I can store this overnight? 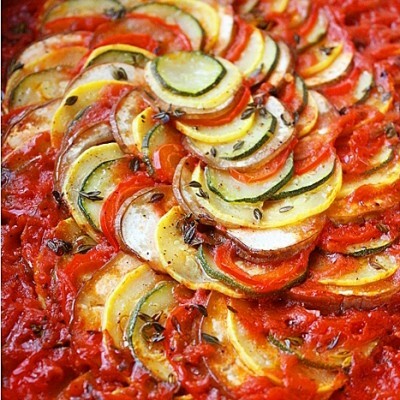 I want to make it the night before so I can bring it to a potluck party the next day. Do I store it in the fridge? Put the icing on first or not? How do I reheat it? AH! You can make the rolls the previous day, store in your refrigerator, and add the icing same-day. I would just let them come to room temperature. Or pop them in a warm oven briefly before serving, if you’re in a rush. 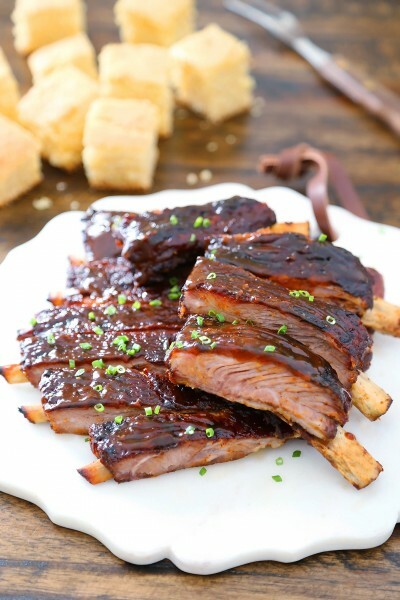 I made these this past weekend and they were so easy and delicious. I added finely chopped pecans on top of the cinnamon sugar mixture before I rolled them. Came out perfect and cute! Will be making more of these. Thanks Georgia! I would like to convey my passion for your generosity for men and women that must have guidance on the theme. Your personal dedication to getting the solution across was pretty useful and have continually allowed those much like me to reach their dreams. Your personal helpful suggestions entails this much a person like me and still more to my office colleagues. Thanks a ton; from each one of us.